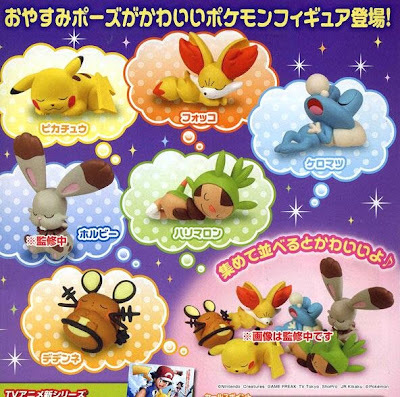 Takara Tomy ARTS (TTA) will release the following sleeping pose figures calles Good Night Friends XY in December 2013, capsule toys. 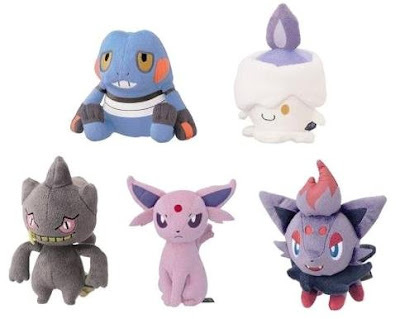 PokeCenJP will release the following Pokemon ghost type goods on 14 September 2013. 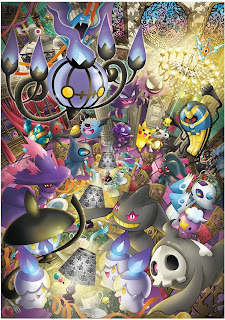 Pokemon Haunted Night gothic partern is using. Kcompany will release the following Eevees Pouch and Coin Purse in the begging of October 2013. 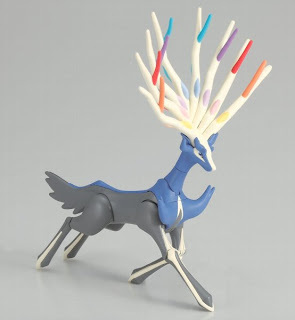 Tomy will release the following plastic DYI figure called Plamon in the end of December 2013. 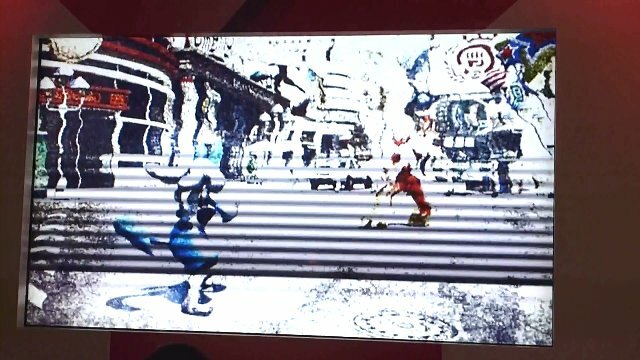 Will upload the images soon. 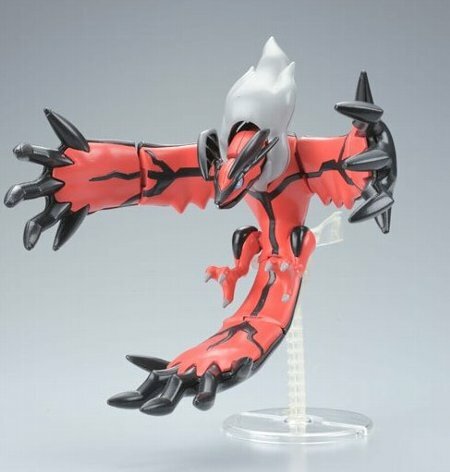 Plamon Charizard has been released in July, Genesect and Mewtwo as well. Please refer to this article. BTW, the original Plamon series had been released in 1997 to 1998, details line as follow. 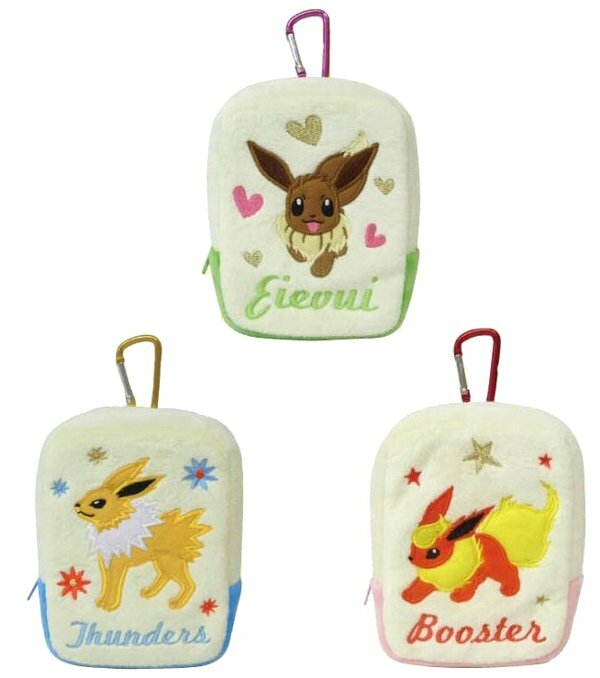 Siliconera.com found the following new trademarks by The Pokemon Company International in US. 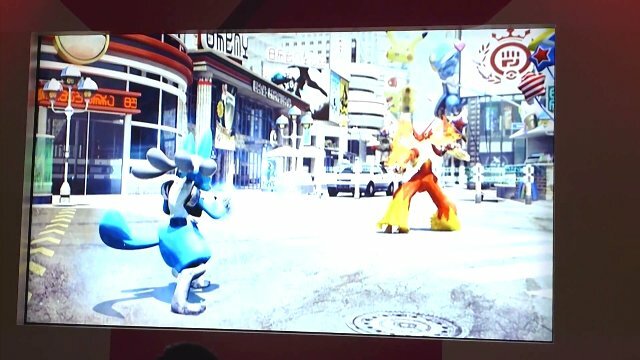 Seems Pokétretta Battles and Pokétretta Tournament are related to Pokemon Tretta (arcade game) and Pokemon Tretta Lab (Nintendo 3DS game). 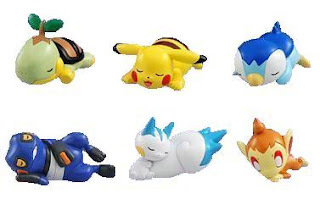 In the meantime, AAPF checked related to Poke, Tretta, Figure words in Japanese trademark database, no trademarks of related to the above four, but found the following one newly. 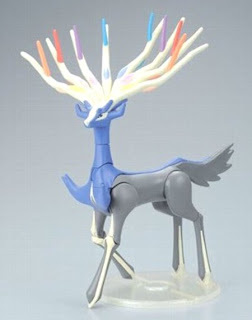 This person also registered TFG (Trading Figure Game), Spin Figure trademarks so far. 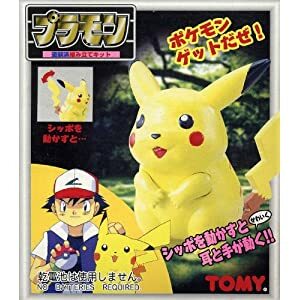 Not sure this trademark is related to Pokemon, also related to PokeFigure at the moment. 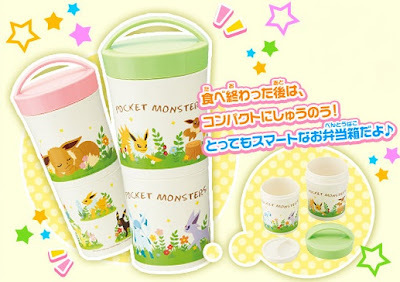 ==> Confirmed PokeMover (English Name:Pokemon Transporter) is used for Pokemon Bank according to Pokemon Direct. No relation with Tretta. 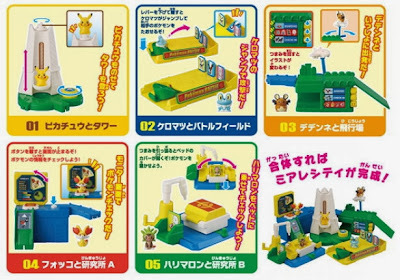 Bandai will release the following candy toys in November and December 2013. Will upload the images soon. As for previous released series, please see these articles DP, BW. 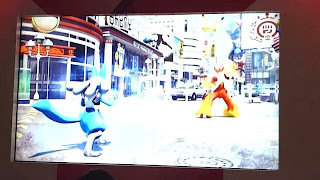 Video file of Pokemon XY Demo in English is uploading by NintenDaan1, recording at Gamescom 2013 in Cologne, German. 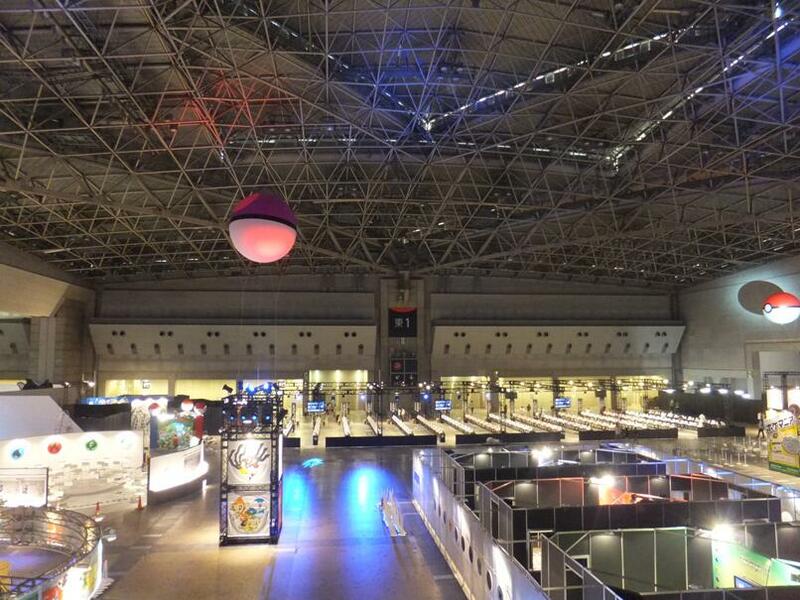 The following video in Japanese is exhibition battle at Pokemon Game Show 2013, Japan. 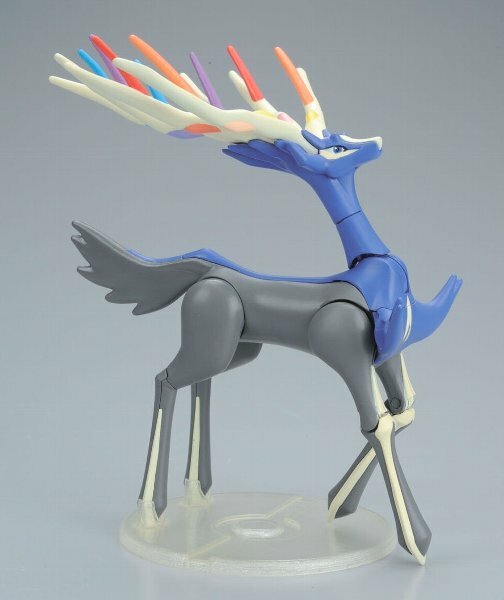 Bandai will release the following Pokemon Plamo (Plastic DIY model kit) Xerneas and Yveltal on 31 October 2013. 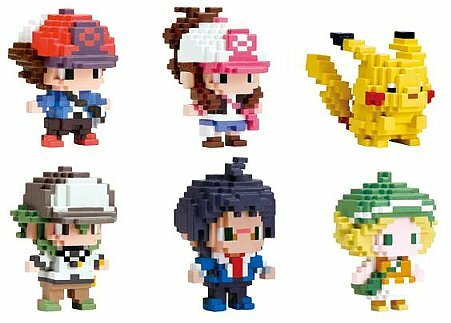 Size is bigger than Pokemon XY preorder bonus. 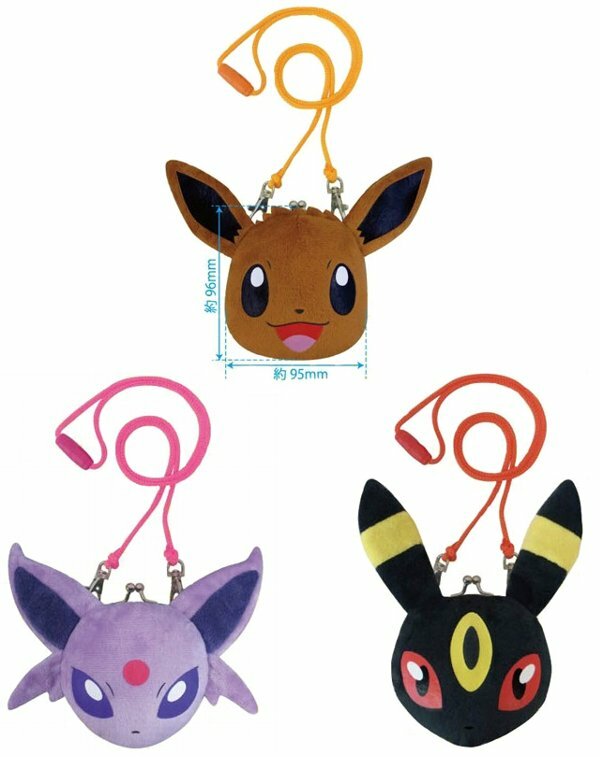 Serebii.net reports that Siliconera.com found the following new trademarks registered in US by The Pokemon Company International Inc recently. 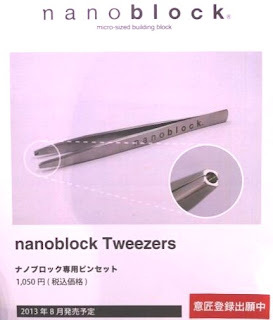 According to this info, we checked Japanese trademark database, seems the following one is Japanese name. 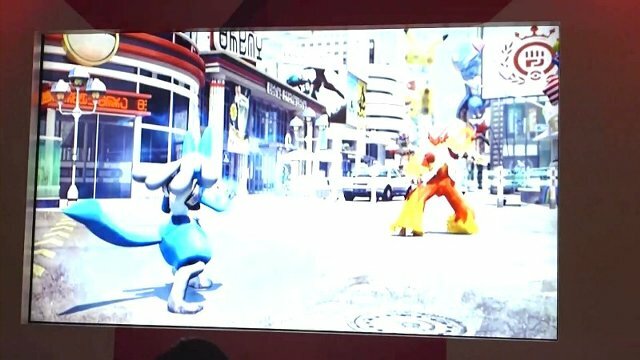 There is a high possibility that these are relateｄ to mysterious noise treasure of Blaziken VS Lucario in Pokemon Game Show, looks sort of new Pokemon battle game. Hoping details will unveil soon. 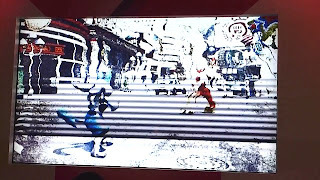 Note1 : Example for 拳 (Ken) uses major game title : 鉄拳 Tekken by Namco. Tomy showed the following upcoming Pokemon figures at Pokemon game Show 2013. Figures are paining with matte coloring this time (before series are satin or gloss). Also announced Tomy figure serie name : 'Moncolle モンコレ'. As for upcoming XY plush and Nov merch from Tomy, please see this article. Pokemon Co uploads the digest video of Pokemon Game Show. 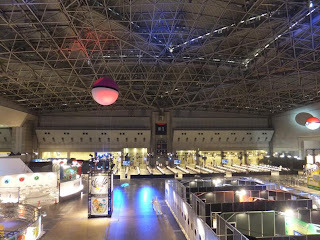 We can enjoy the show atmosphere. 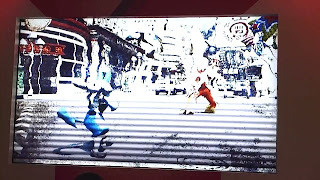 The following video aired on the screens in the show continuously. 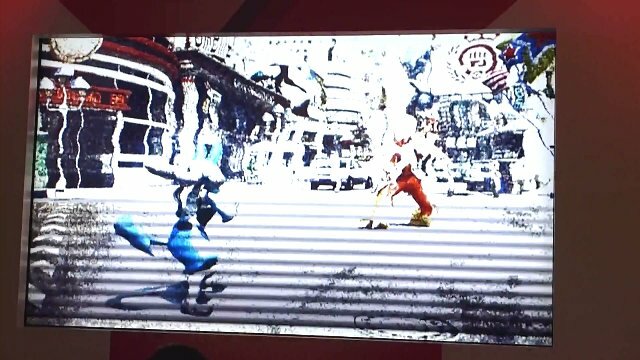 In the last minutes 2:12, appeared mysterious noise scene of Blaziken VS Lucario. No information at the moment, seems tease for Wii U.
Pokemon TV new animation 'Pokemon THE ORIGIN' has been announed in Pokemon Game Show in Japan. It's featuring characters Red and Blue (Green in Japanese), produce by OLM, Production I.G and XEBEC, will be aired on 2 October 2013 as special. Also new anime XY PV is released. 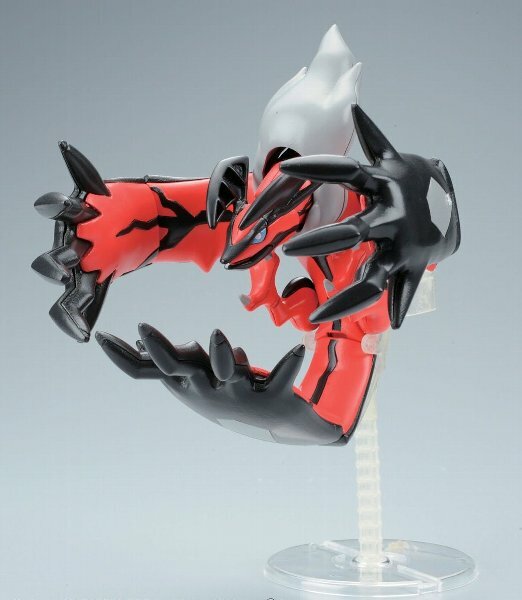 Pokemon TCG Fairy Type Release ? 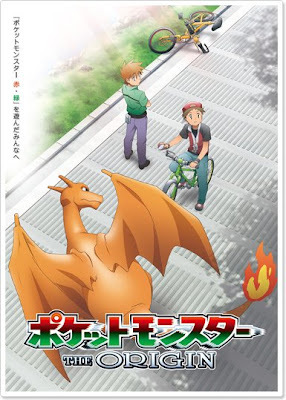 Booklet of Pokemon Game Show in Japan is revealed new mark of Pokemon TCG, it's probably Fairy Type. 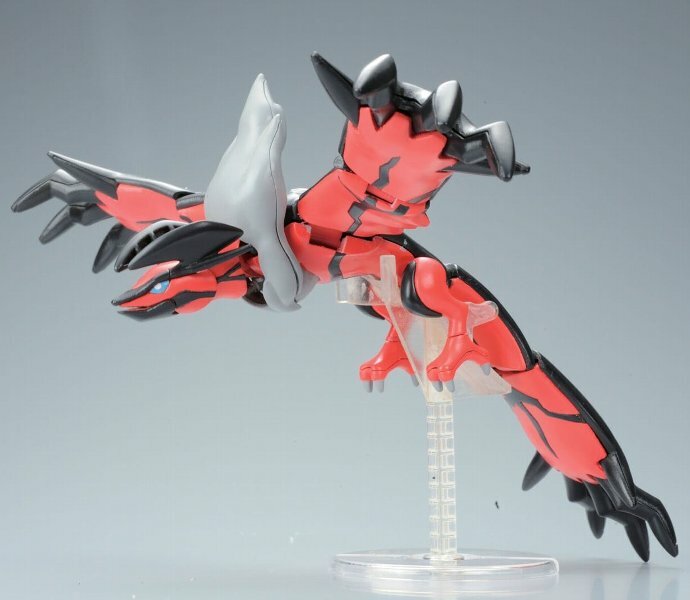 Details will be announced in the middle of September 2013. 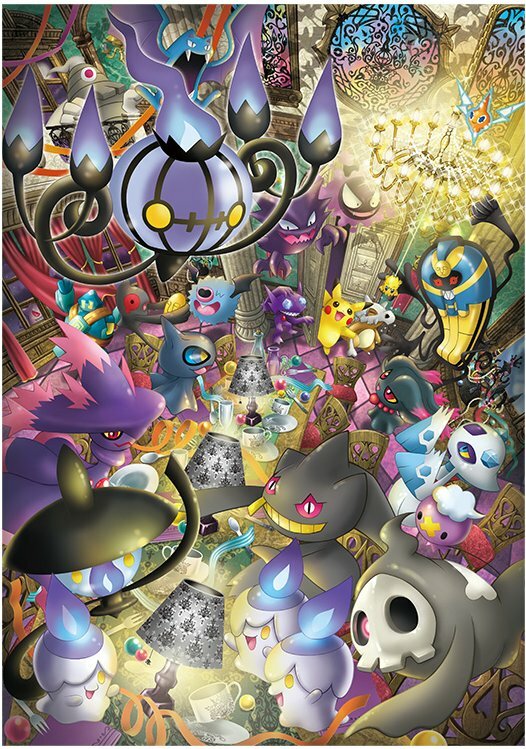 Booklet also mentions TCG Official tournament will be held in this winter (not sure worldwide or not at the moment). 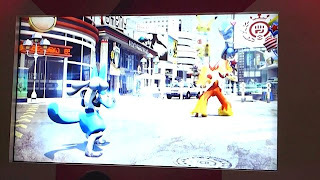 Pokemon XY game playable event Pokemon Game Show will be held on 17 and 18 August 2013 Tokyo Japan. 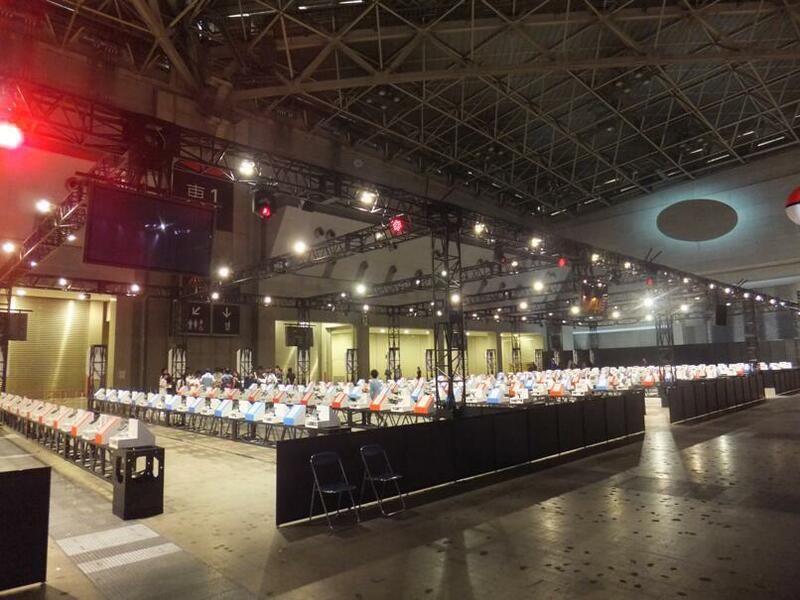 The following pics from @pokemon_cojp are setting status in the hall, it's ready now. 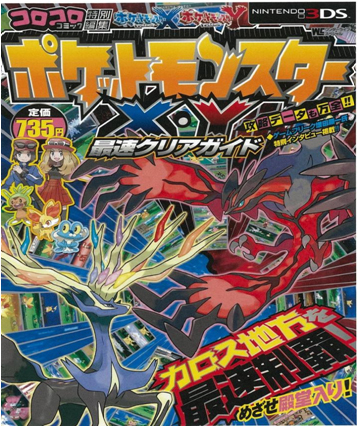 AAPF does not attend it due to some reasons, will catch up and report on XY new game info in the show on 19 August unfortunately. 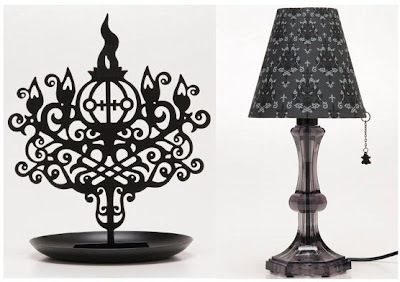 If be the first to know, please check the following twitter source.